*For DeLorean, please purchase both the A-108G adapter as well as the EZ-108 valve. This part (A-108G) is designed especially for DeLorean DMC-12 as the oil drain port has a spot recess. 2 Gaskets are required to be used with the adapter. 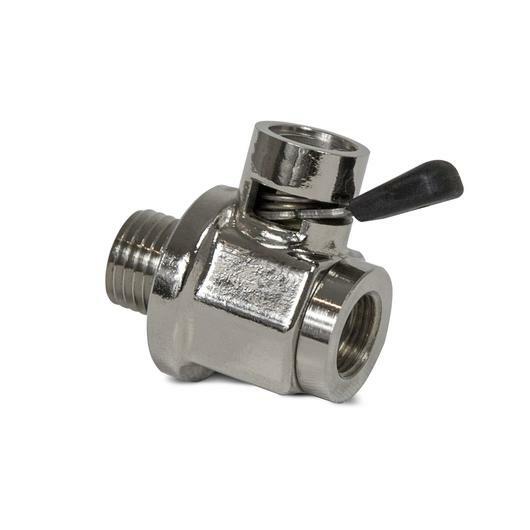 Use EZ-108 valve with this adapter. *Not recommended for low clearance vehicle.